Thom is finally back home in Aus, Greg is still in NZ. We chat about Subaru Outbacks, Thom's new Yamaha speakers and some Lightroom shortcuts. 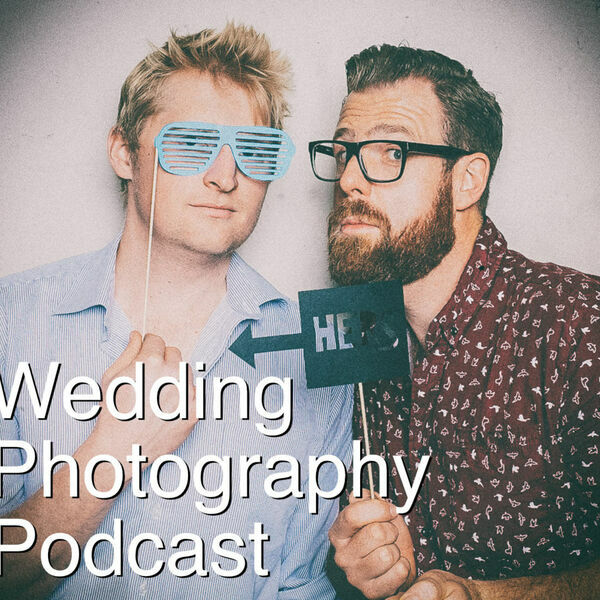 Then Greg talks about how his wedding expo went and Thom shares his latest creation - a midi controller for Lightroom - but does he like using it?